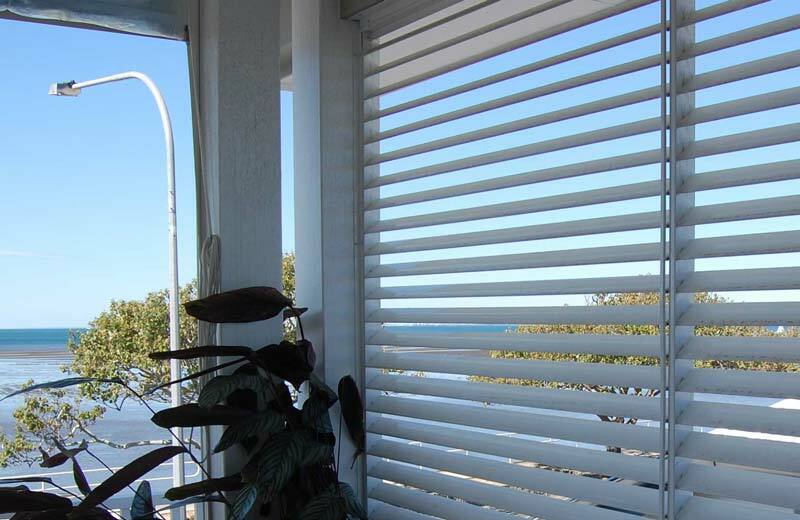 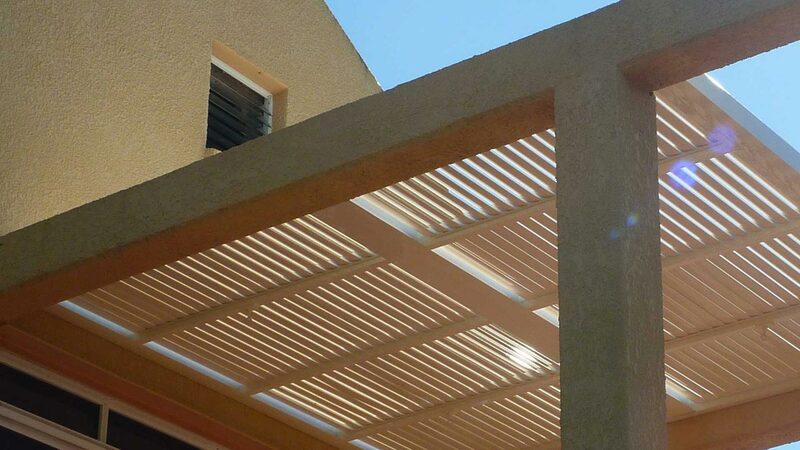 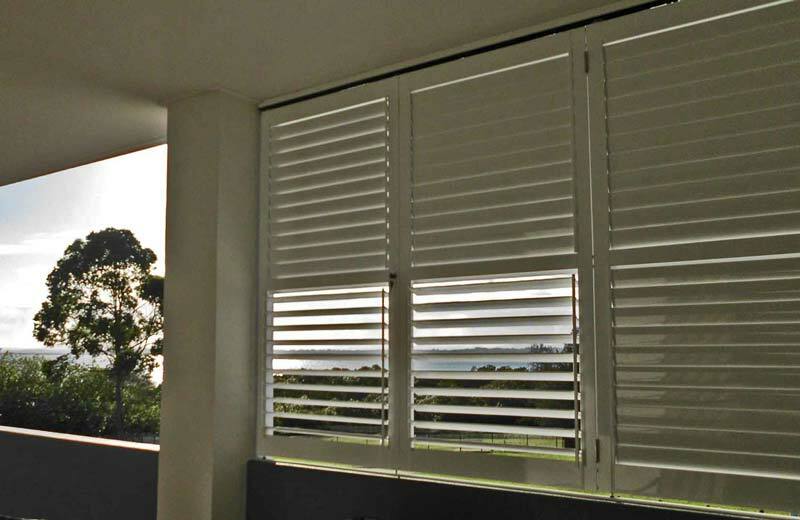 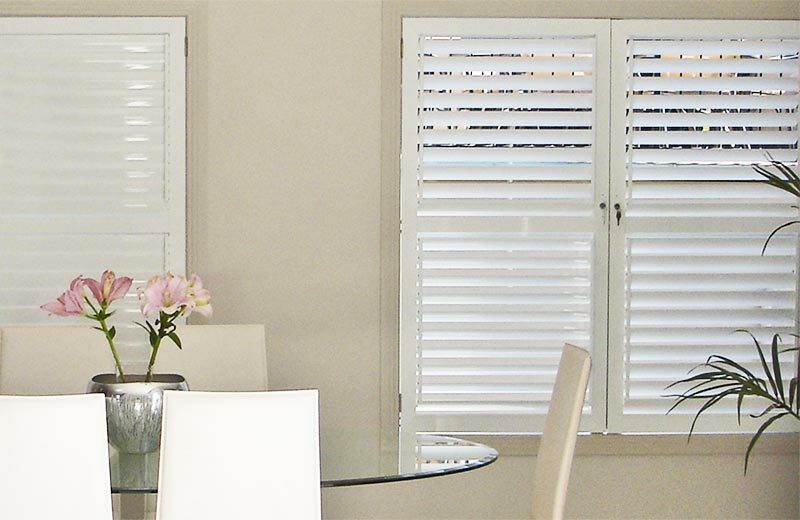 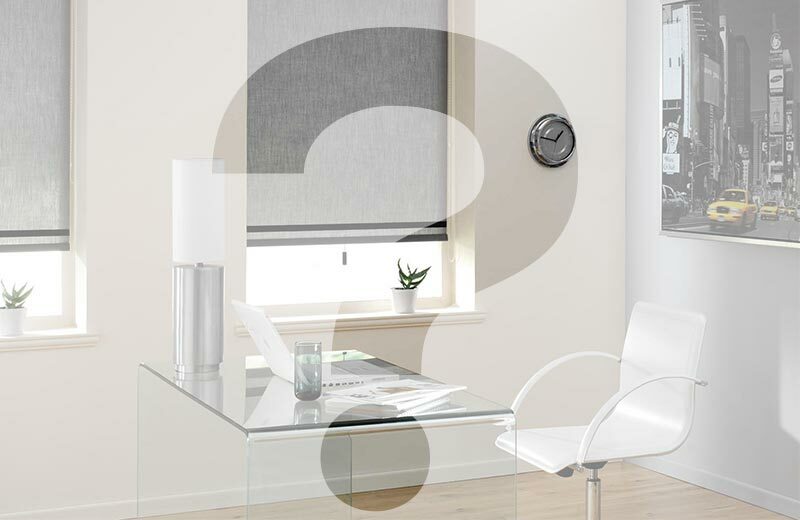 "Our patented Calypso Shutter system allows you to control hard to reach shutters from afar. 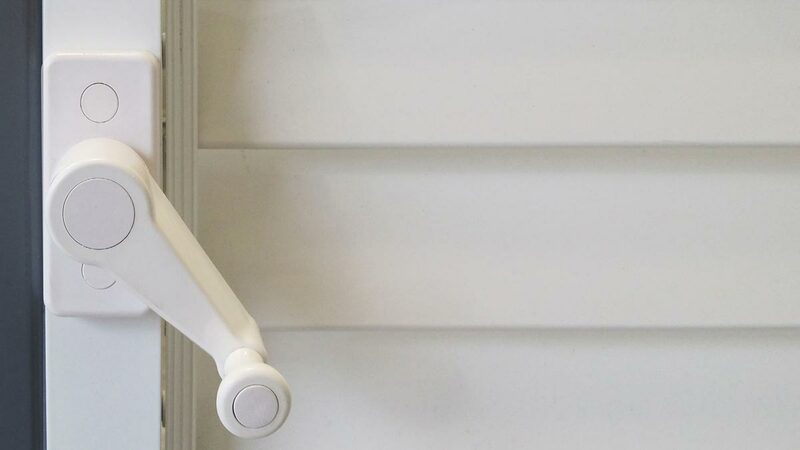 They're so easy to use!" 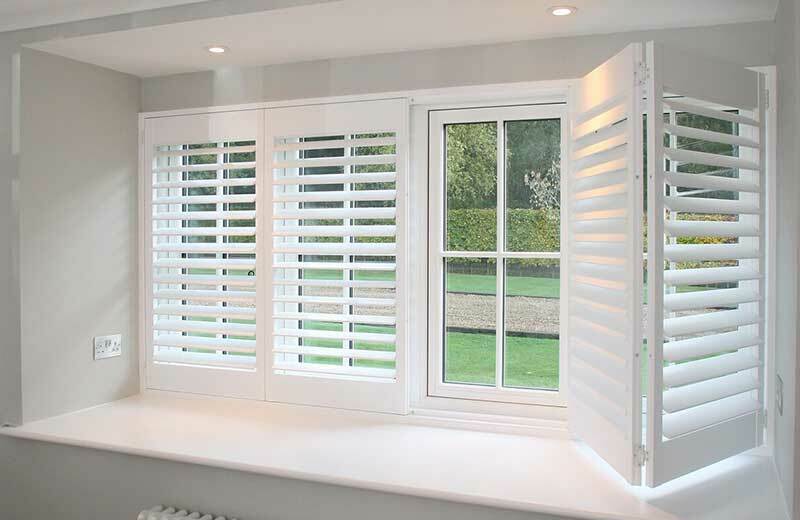 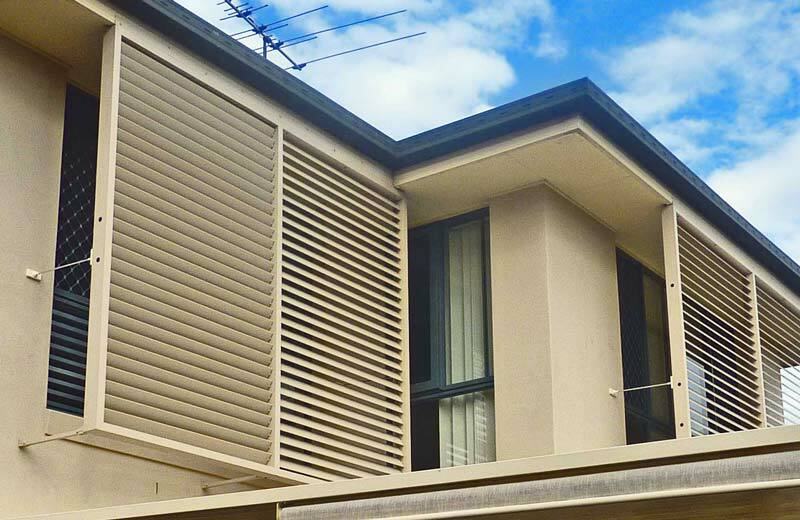 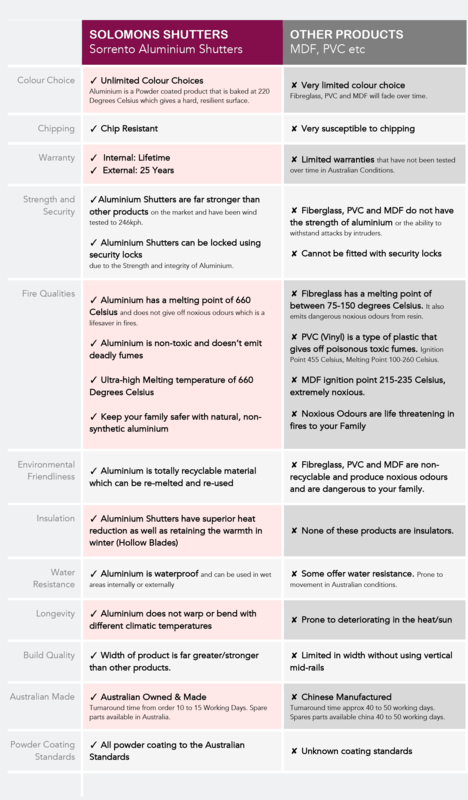 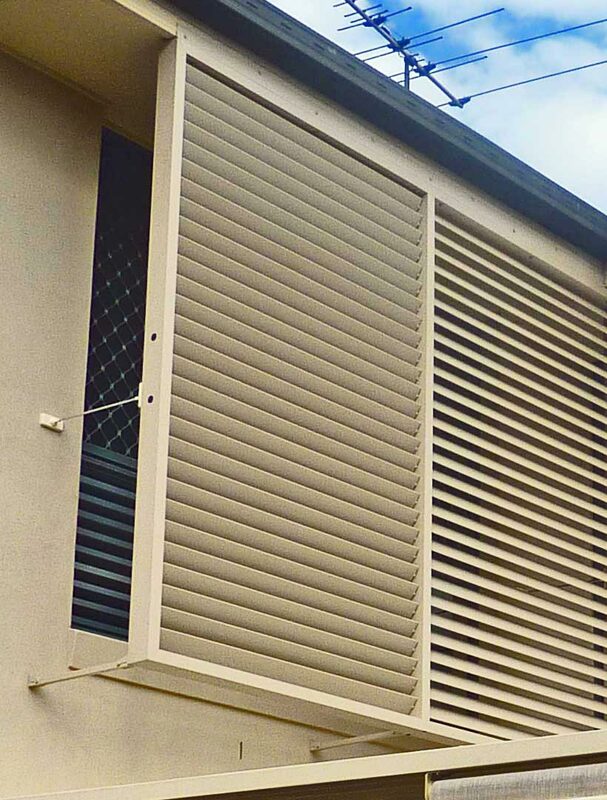 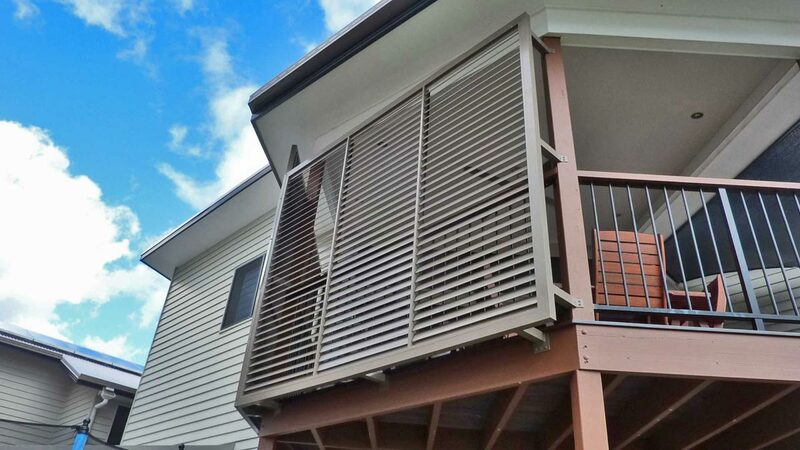 Looking for Great Value Remotely Controllable Aluminium Shutters? 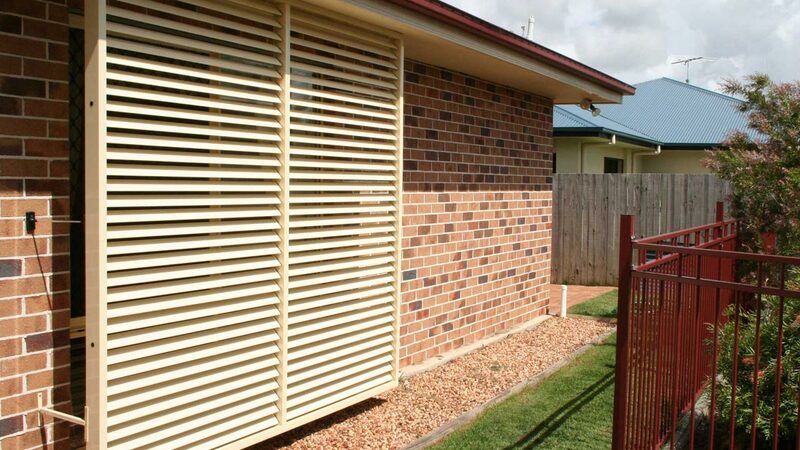 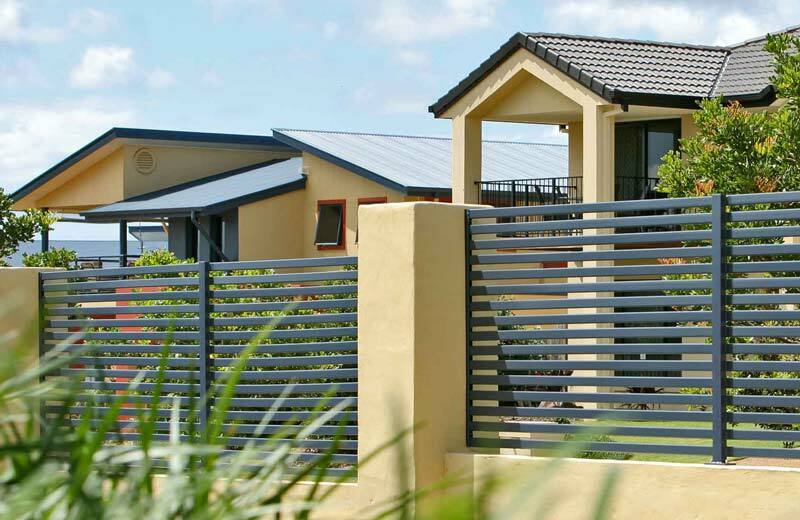 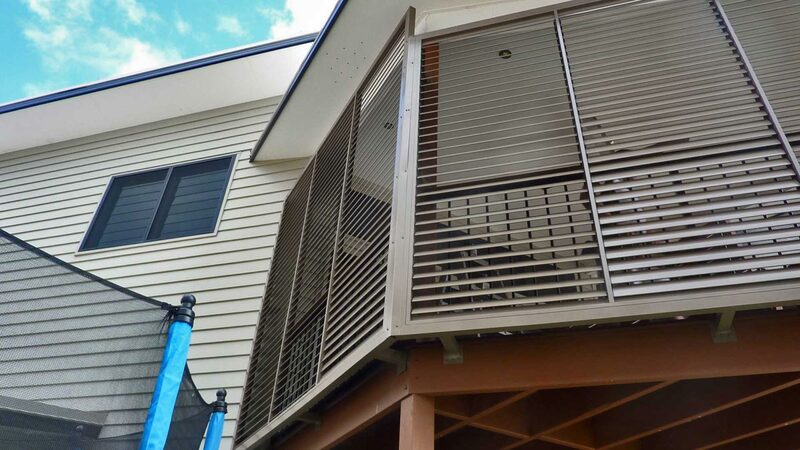 Our Calypso privacy screens offer you the convenience of internal or external control using our unique and patented winder system. 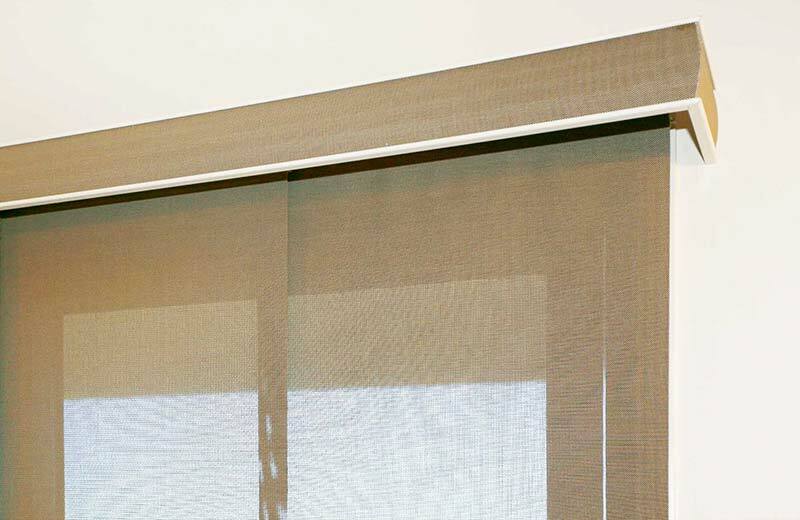 This allows you complete control over light, privacy and visibility without leaving the comfort of inside your home.